In the Train the Trainer Seminar, you will experience what your prospective clients/participants will experience in the one or two-day seminar called "The Art of Leadership". 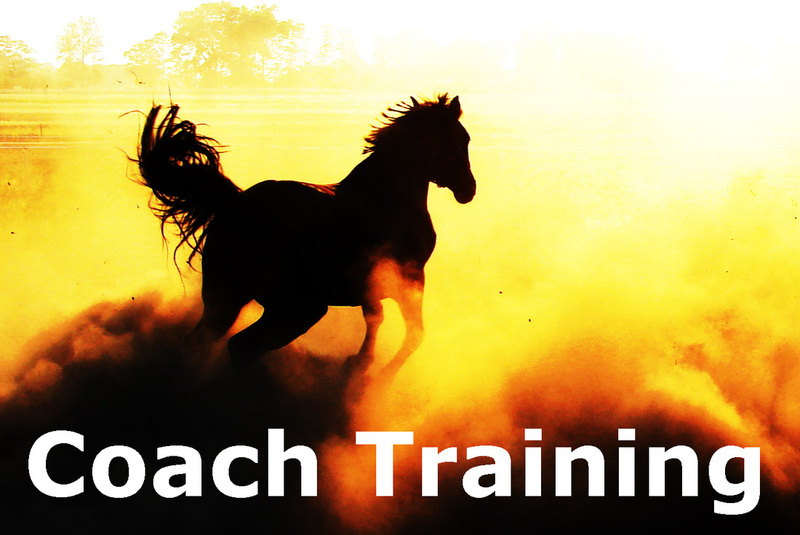 Train the Trainer transfers your ability to work with horses and your target audience into the know-how to use them in horse-assisted education. You'll get the opportunity to work with a powerful, proven concept under the guidance of a team who have delivered the program to over 2500 participants in more than 35 countries and 200 Trainers worldwide. HorseDream is a business approach. We provide seminars and team trainings for corporations. However, if you are qualified to do so, you may of course adapt our methods to work with children, the disabled or other people who could benefit from Horse Assisted Education. *Note: It’s expected that you have the background to work with the clientele you plan to, such as business managers, other professionals, children etc. Some experience working with horses is an asset. Contact us to learn more about opportunities to become part of the HorseDream Canada coaching team!